Denise and I have been involved in chasing after our best, most authentic selves for years. We’ve been on Weight Watchers, chased after our fitness heroes, and are currently involved in a 21 day Raw Food Challenge. I’ve been experimenting with clean living, whole food plant based diets, strict exercise schedules, listening to Podcasts, reading books about treating illness with plants, self-help books, dabbling with meditation to control my anxiety & depression, going to vegan potlucks, etc. All based around feeling better now and in the future. And I’m not knocking it, or talking bad about it. I enjoy it, and it’s been good for me. The meditation helps to control your thoughts and live with your emotions. So you feel better, more peaceful. It’s good, and my depression symptoms have been the lowest this year than ever before. The Vegan potlucks bring together a great group of like-minded people who want to help make the world a better place. As we keep going and meet more people, a sense of community starts to grow. And it’s nice to belong to something larger than you. Because the Vegan movement improves your personal health, saves the lives of cute & cuddly animals and as more people adopt it, save the planet by ending global climate change. All at the same time. No wonder people are so passionate about it. The research around the health benefits of a plant based diet are nigh unto bullet proof. By religiously practicing a whole food, plant based lifestyle my chances of getting cancer, heart disease, or diabetes drop significantly. Not quite to zero, but pretty darn close. It’s nice to have a secure future. Same with exercise: increased health, vitality, better sleep, better mood, clearer mind. All the benefits from a bucket full of medicine with no negative side effects. Merely by following a few hard rules and some softer guidelines about what you can eat and what you should wear, you gain a loving, wonderful (if sometimes judgmental) community, a sense of purpose, a sense of peace and you look & feel better. You can literally change your life. And help others to change theirs. And if that’s all you are looking for in a Church, Good news! You don’t need Church anymore! If all you are looking for is a group of folks who believe the same stuff you do, no need to go to church for that. There are cooler, much more socially accepted ways of getting everything you need. If you are looking for charismatic preaching about how everything you know is wrong and how to fix it, watch a TED talk. Inner peace? Buddhist monks can handle that for you. You can even travel on nonreligious religious pilgrimages for bonus points to be applied to your karma. Why bother with Church at all? It’s full of hypocrites anyway. Ok, maybe not full, but there are plenty of them. So if you are seeking for an identity, a cause and a community of great, if sometimes judgmental, folks who are interested in saving the world and fluffy animals’ all the while sporting six pack abs, then become a vegan. If you crave something slightly deeper but no commitments, hang out with some Buddhists. It will make you a better person. 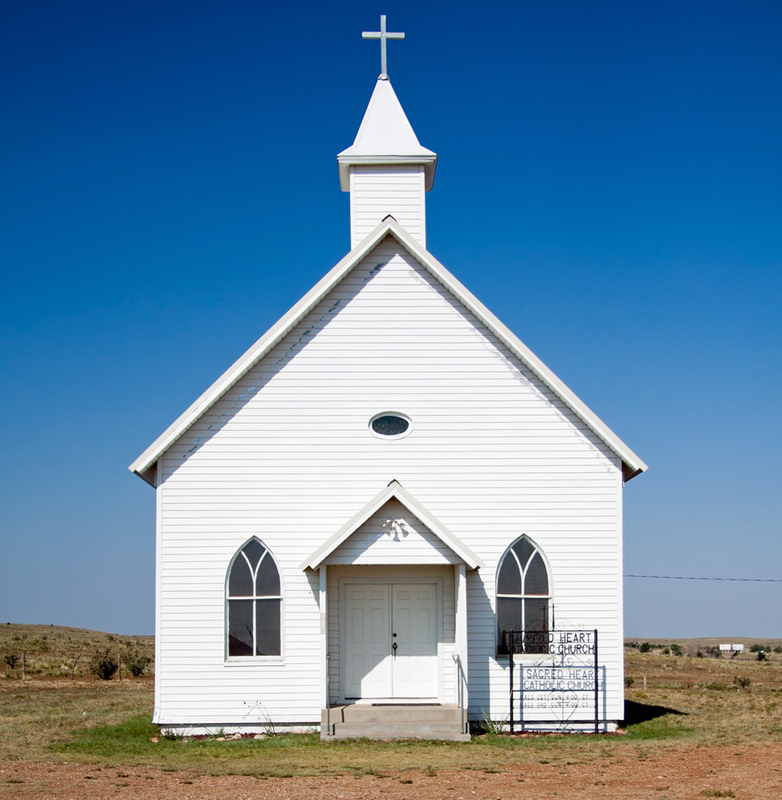 What does the Christian Church have to offer anyway? What could it have that you can’t find anywhere else? I don’t have to go to a church to go to Starbucks, or have an indoor play place for my kids. I don’t have to go to church for free food, free friends, an identity, a purpose, a mission, rehab, or to help other people with acts of charity. There are thousands of self-help books with really good advice on how to become a better person. What could The Church have to offer anybody, which could not be replicated or even improved upon somewhere else? Not his teachings, not his parables, not his sayings. Him. Not even a Get Out Of Hell Free card. Just Jesus. That’s really all we have to offer people. Everything else can and will be done better by either hip Buddhist vegans, Google or The Walt Disney Corporation. And that’s enough for me. The real question is: Is He enough for you?